With the holidays under way, the busy season of travel has begun. We will be embarking on many trips in the next few weeks, some close to home and some far. We will be catching some rays while visiting friends down south and enjoying the beautiful winter outdoors with our family in the mountains. 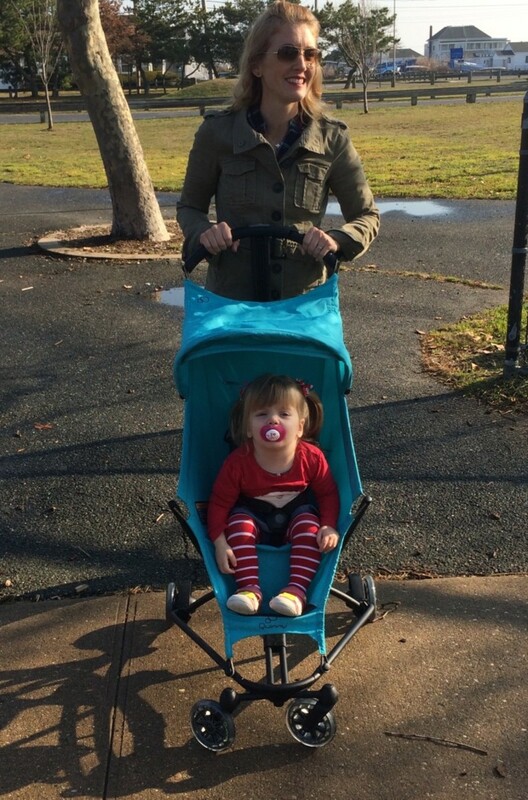 Although our suitcases will be packed with very different clothing, one thing remains constant~our Quinny Yezz stroller. 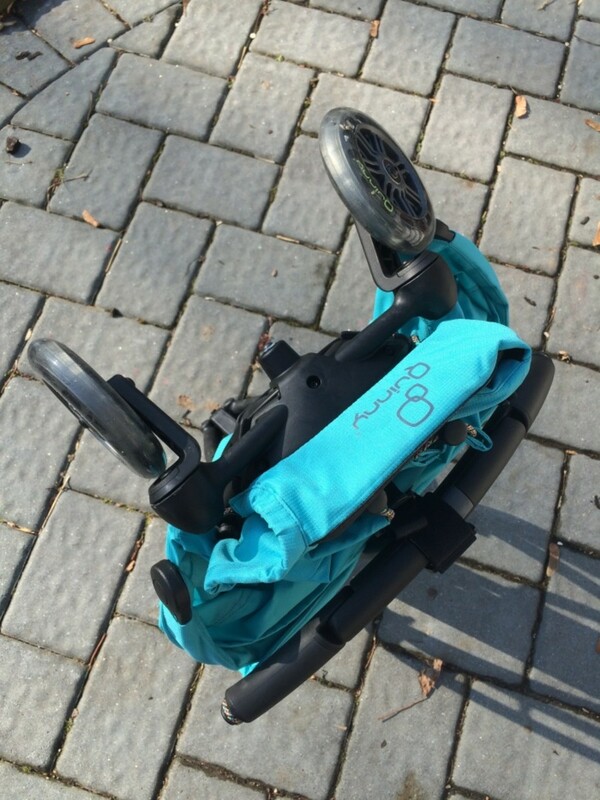 With a little one in tow, we will need a lightweight, quick folding stroller that stows easily and unpacks as easily. 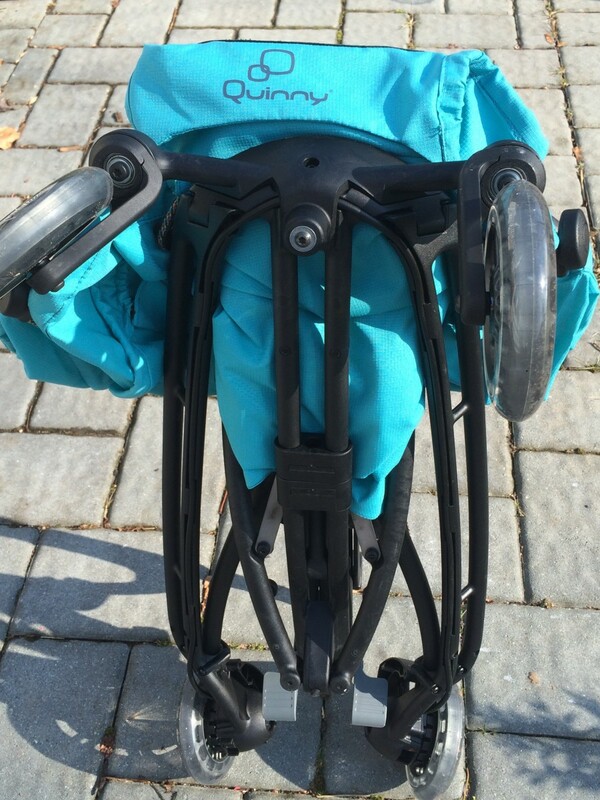 The first thing you&apos;ll notice is that the stroller frame folds up SO compactly it can be mistaken for a large umbrella! 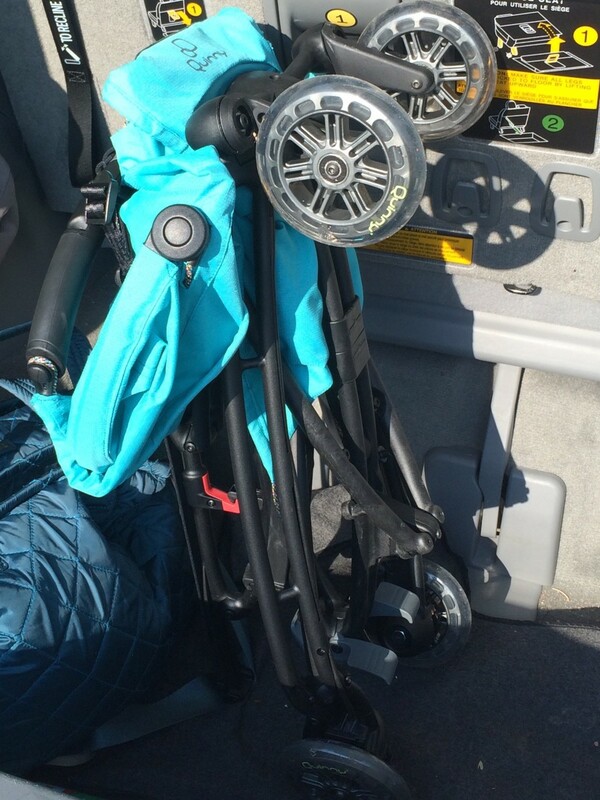 It fits so easily & compactly in my trunk, I never have to worry about leaving room for it. 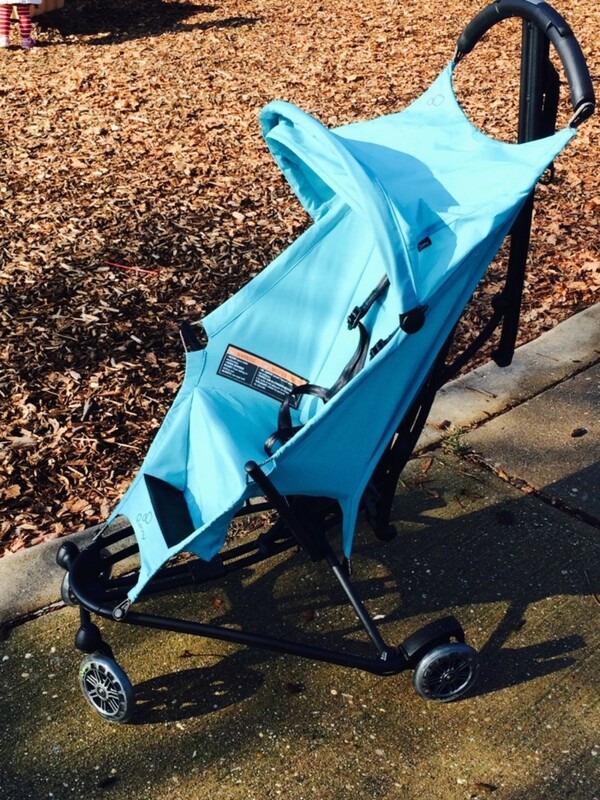 The seat comes in six vibrant colors and offers a comfortable place for baby to relax while toting about around town. 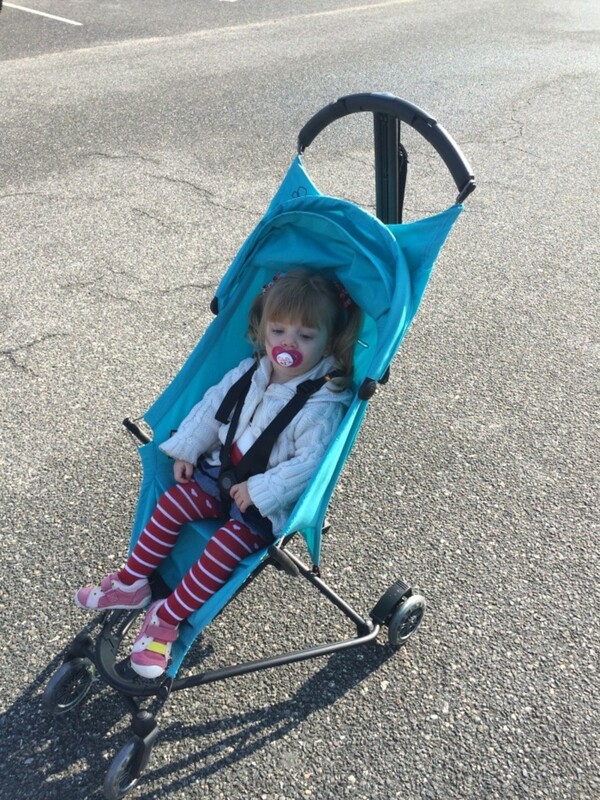 The Quinny Yezz folds easily with one hand and can be slung right over your shoulder for easy carrying. 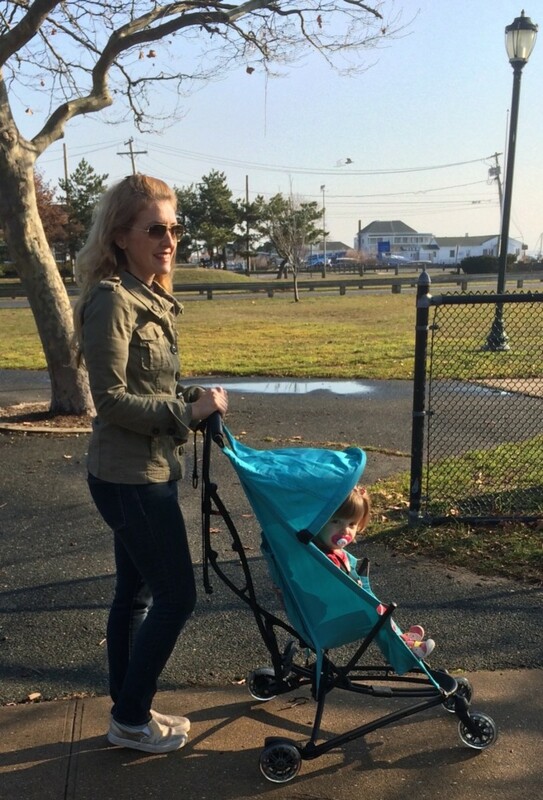 The comfy shoulder strap makes it ideal for carrying and I love that I can be hands free to hold onto my little one&apos;s hand. 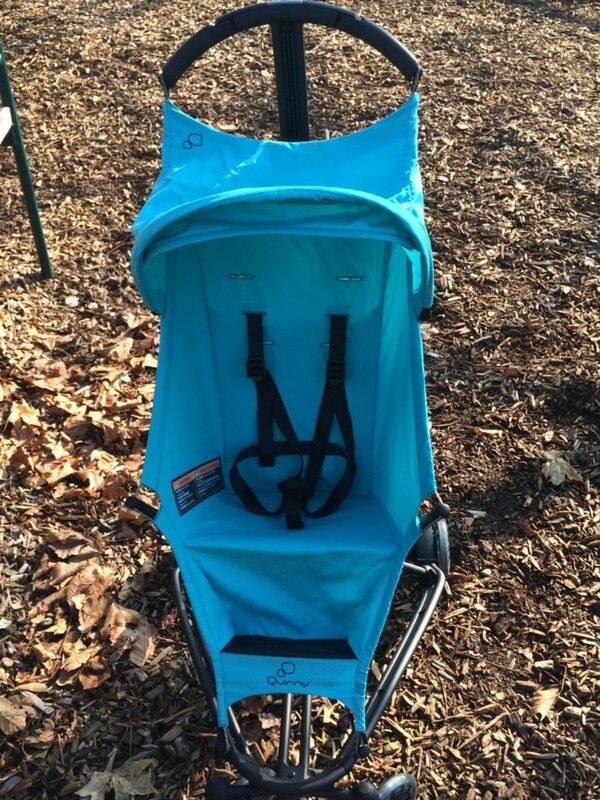 Whether you&apos;re navigating the subway, using public transit or want the ultimate in a lightweight, easy to carry & use stroller, The Quinny Yezz is just the stroller you&apos;ve been looking for. But how does it handle? Like a true rockstar! 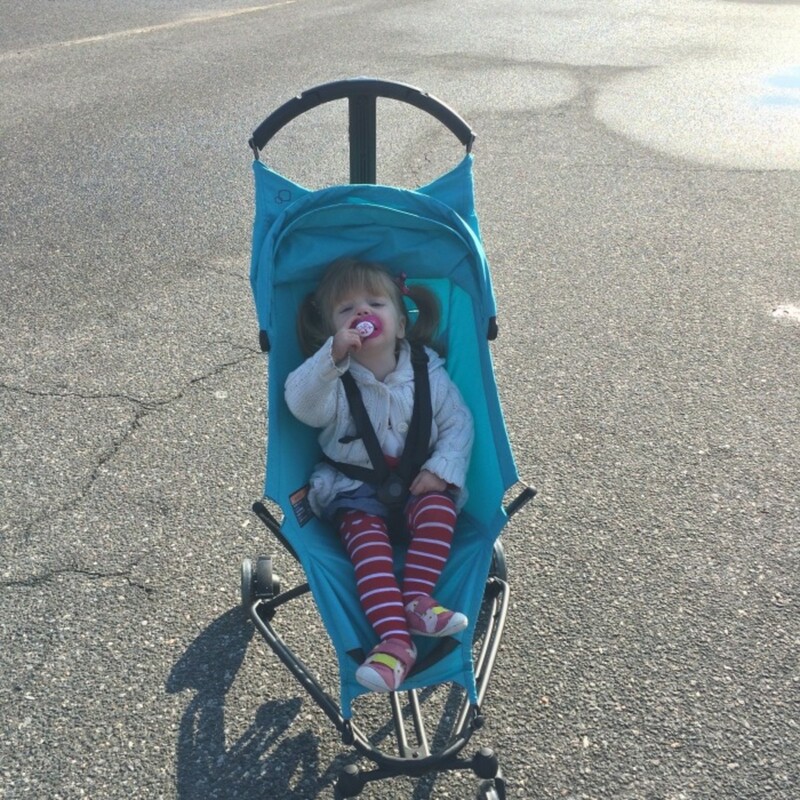 The Quinny Yezz is a fully functioning, travel stroller. It glides easily, and smoothly sails through narrow openings. 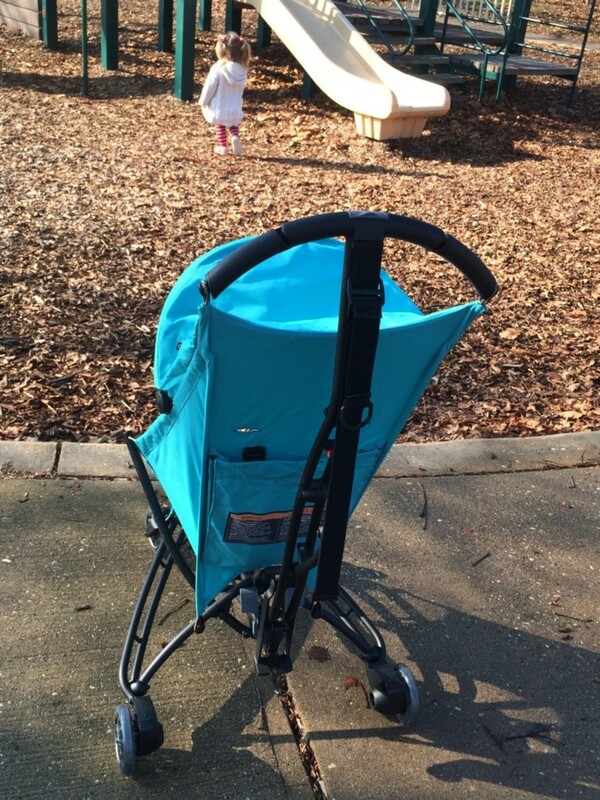 The Quinny Yezz is easy to push and maneuver and turns on a dime. 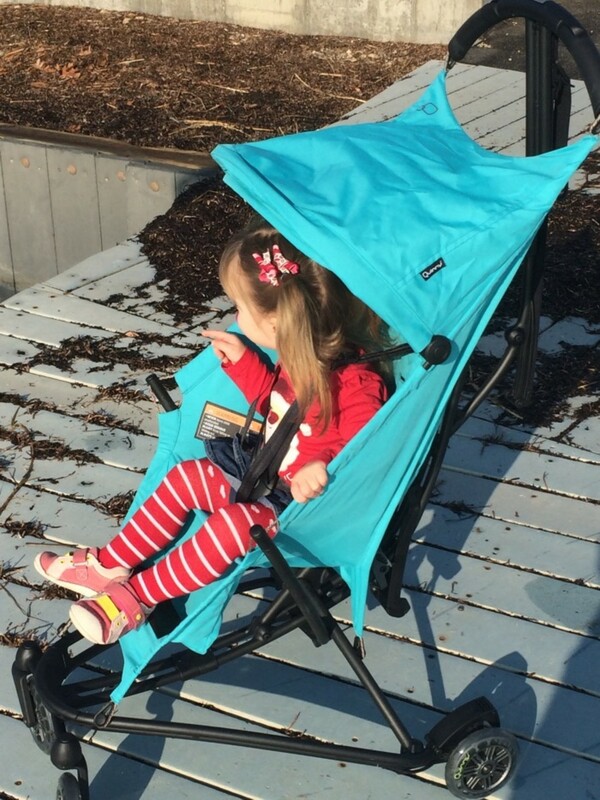 The hammock like seat allows baby to cruise or snooze. 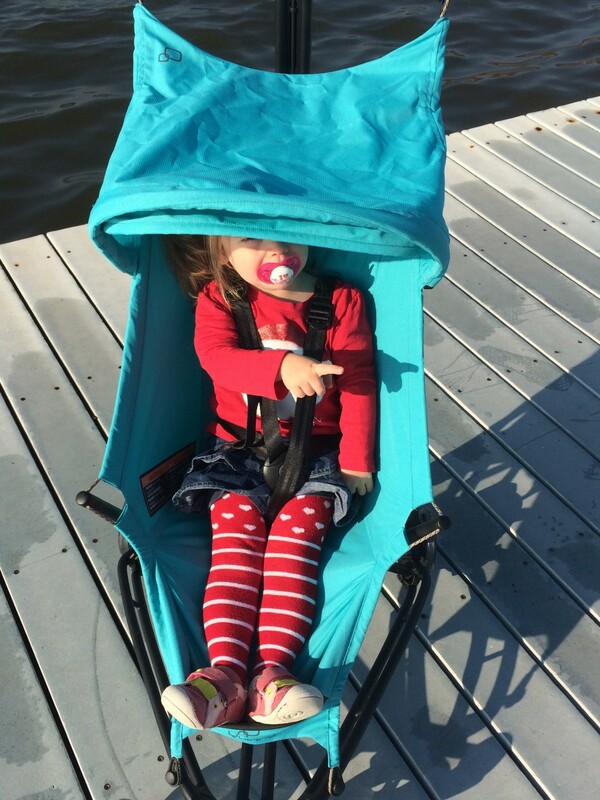 The lightweight (yet strong) Quinny Yezz is an ideal travel partner whether you&apos;re traveling by foot, car or plane. Happy Traveling! Quinny’s lightweight and durable Yezz offers an ultra-compact quick-fold and an adjustable carry strap that transforms the unit for hands-free backpack-like carrying. 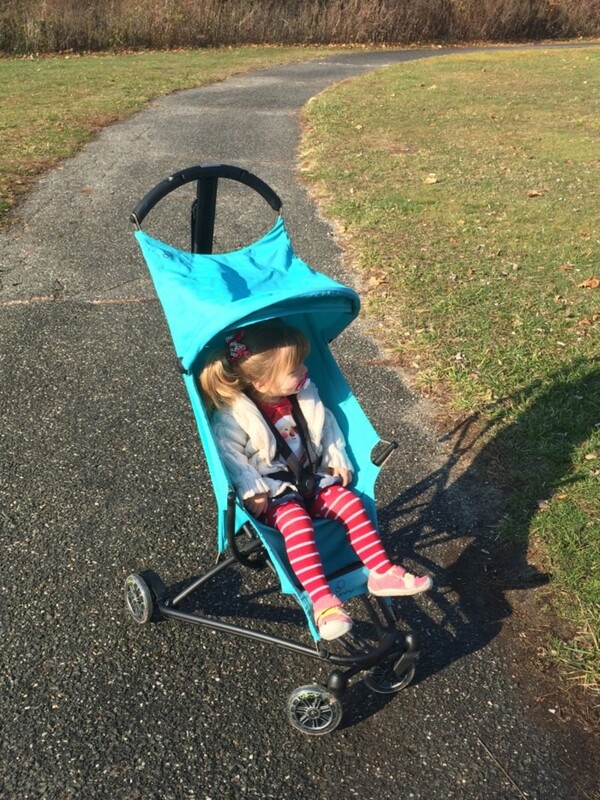 Retails for $279.99 at Albee Baby. in the color of their choice. Enter via rafflcopter below.